Travelling is already stressful enough as it is. Having to worry about making accommodations for your dog while you travel can either be made easy or utterly stressful. 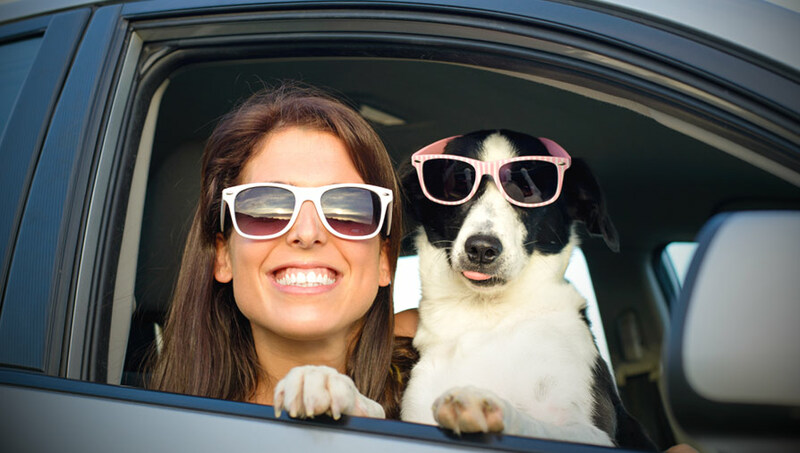 You’ve probably already made plans to travel or have even purchased your flight tickets already (can’t blame you since buying plane tickets ahead of time can save you some serious cash) and will likely use some of those savings to board your dog at a local dog boarding hotel. Boarding your dog, especially if this is the very first time, can be a stressful process while you search and finally decide on a dog boarding hotel of choice. If you need help, finding a dog boarding facility that your dog will love, head on over to our blog and read our Ultimate Guide: Choosing the Right Dog Boarding for your Dog here. Of course, you can always count on LV Dog Resort to take care of your dog as if he or she were their own. Below are 3 steps that you can take prior to boarding your dog to make your travelling stress and worry-free! Get your dog vaccinated early! Bordetella (kennel cough) is important to mention because it is very common and one of the more common dog illnesses that can be preventable with the vaccine. Dog-to-dog contact is the most common way of transmitting kennel cough. 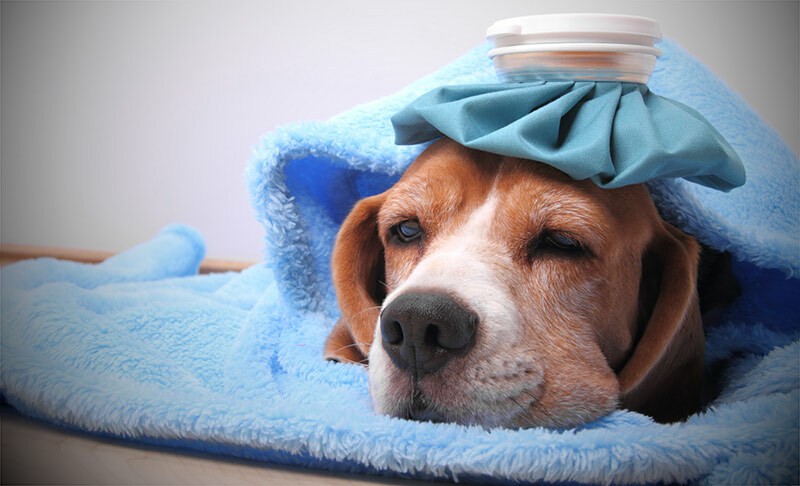 Although kennel cough is not life-threatening, it can eventually develop into a dog’s version of pneumonia which can quickly complicate things. If your dog is missing any vaccines, they might offer to get them vaccinated for you on your behalf. Be sure to ask about fees ahead of time. (Note: it is recommended that update vaccinations be done 2-4 weeks ahead of time. Otherwise, your dog risks becoming ill during their boarding stay). Forgetting to do this or ignoring it might leave you in a last minute bind to find a last minute dog boarding facility (this might not be the best place for your dog to stay for a few days or weeks). Don’t end up leaving your dog with a less than good dog boarding facility or your neighbor because you forgot to do this! 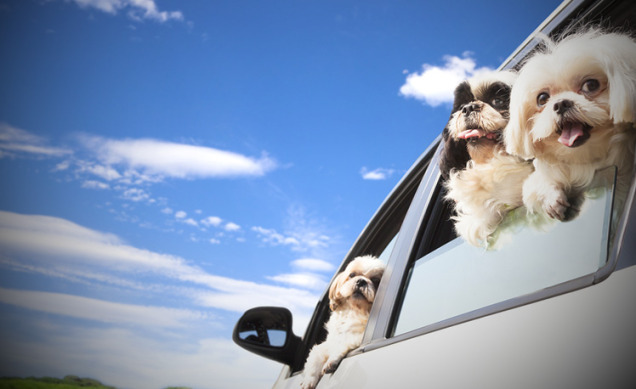 As soon as you know when you are set to travel, you should immediately look into your dog’s accommodations. The day that you leave on your flight will be the exact same day that your dog needs to start being taken care of by the dog boarding facility. Call and make sure to get an email confirmation about your reservation ahead of time especially during peak travel times. Dog boarding space can become limited during peak holiday weekends such as Thanksgiving, Christmas, New Years, July 4th, Memorial Day weekend etc. Booking your dog’s boarding stay ahead of time will guarantee that your dog has a safe and caring place to stay at while you are away. The week before you travel, you should run through everything once more and check that everything is still set as planned. Check that flights won’t be delayed due to weather or other circumstances and check in with your dog boarding facility. During this, you want to make sure that your dog’s food and feeding schedule has been discussed, medication schedule, contact information while you travel and emergency contact info has been exchanged. This check-in also gives you an opportunity to bring up any changes regarding your dog such as them recently becoming sick or recent visit to the vet.